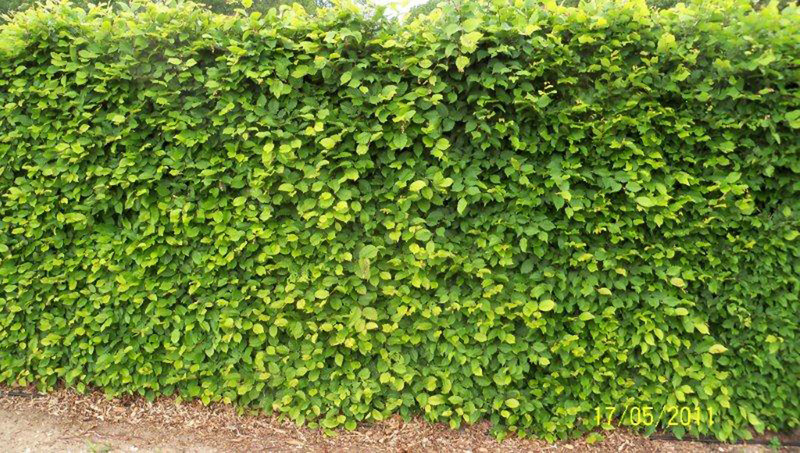 Hornbeam Instant Hedge (Carpinus betulus) is a hardy, native, deciduous hedging plant. 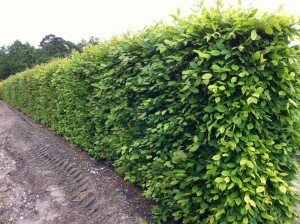 The prominently veined elliptical lime green leaves turn golden yellow-brown in the autumn and can remain into spring. The bright green leaves are stunning when they first come out. It’s green catkins appear in late spring whilst the autumn fruit are attractive to wildlife. 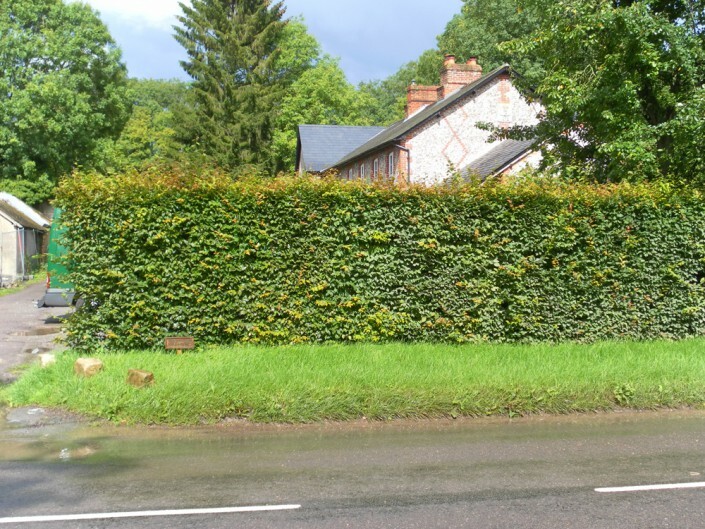 In the spring, summer and early autumn this makes a perfect mature hedge for keeping out noise and wind, as well as providing a a good level of screening. Carpinus betulus hedging thrives in most soils including chalk, clay and damp conditions. 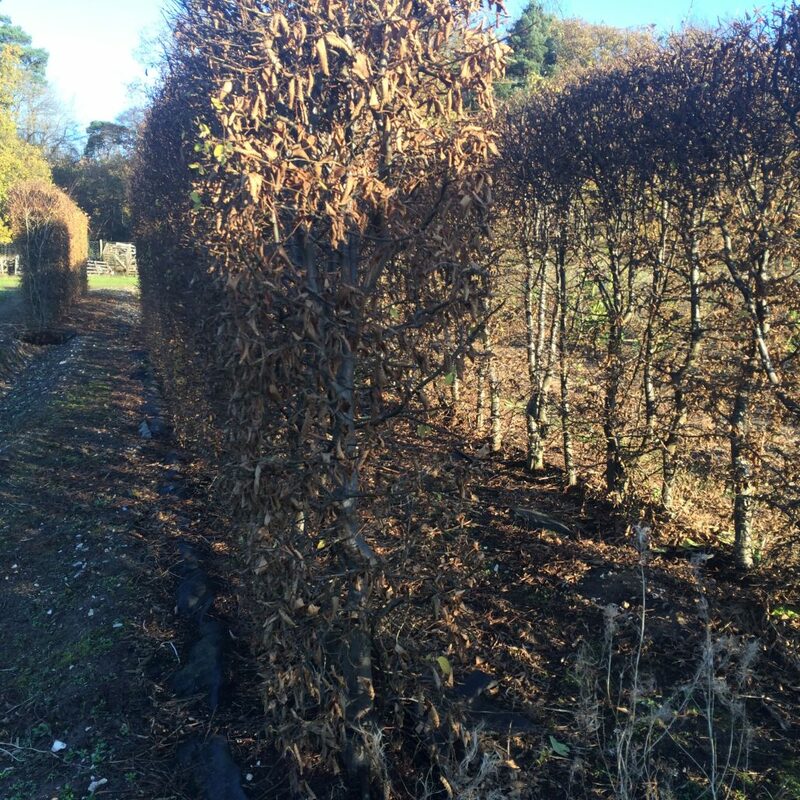 Being tough and undemanding Hornbeam is happy in either sun or partial shade and can withstand exposed sites. 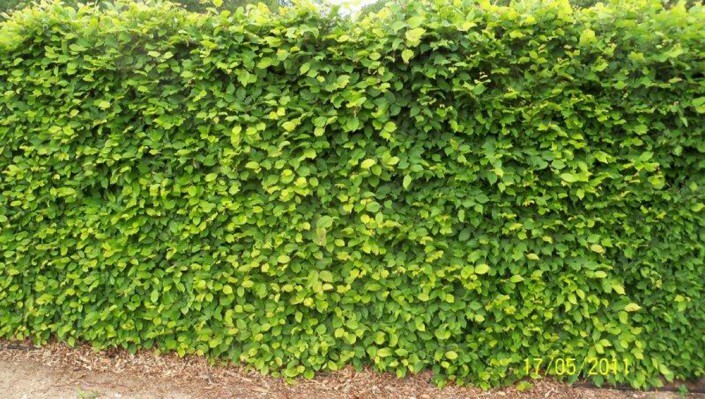 Common Hornbeam hedge grows at a fast rate (30 – 40cm/year) and requires annual trimming in July or August. 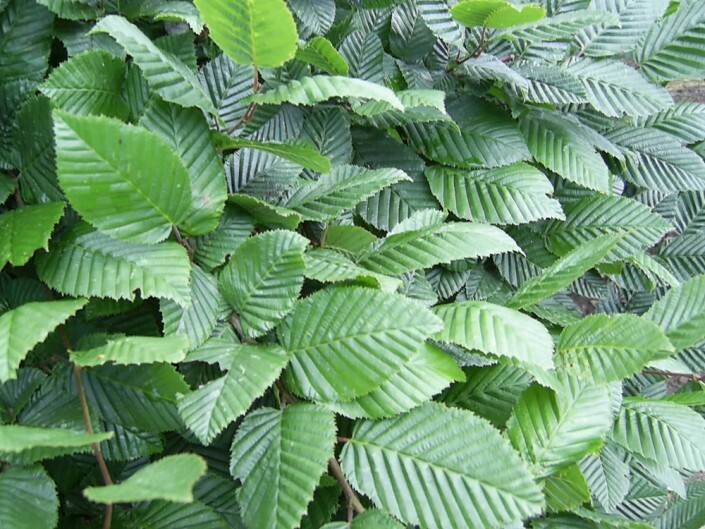 Hornbeam Carpinus betulus Deciduous Once in July or August Fast30-40cm Sun to partial shade All except the poorest Neutral to slightly acidic Lime green turning yellow-brown.